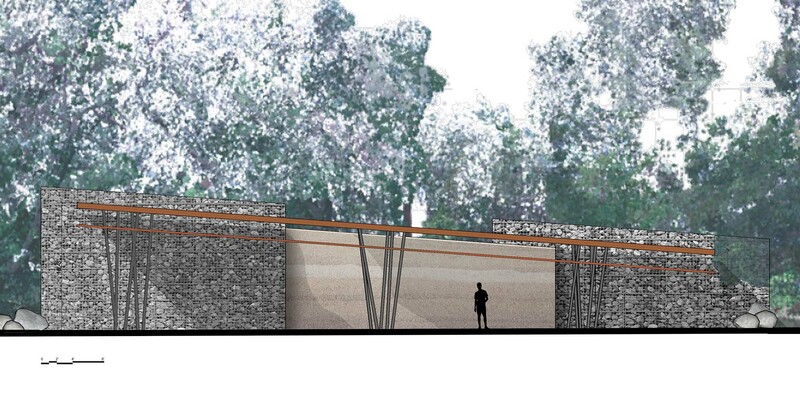 The Lewis Family Forest Pavilion & Center for Sustainable Gardening will be a gracious, inviting and beautifully naturalistic multi-purpose pavilion that anchors the Garden's East Alluvial area. 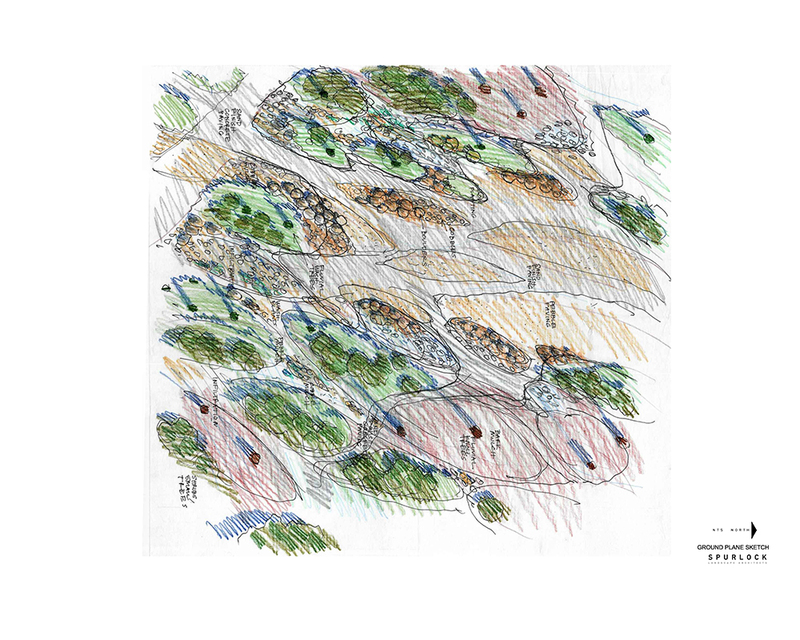 With generous funding from our lead donors and a vision to enhance our programming, RSABG has committed to the extraordinary opportunity to develop an underused and previously inaccessible one-acre site. 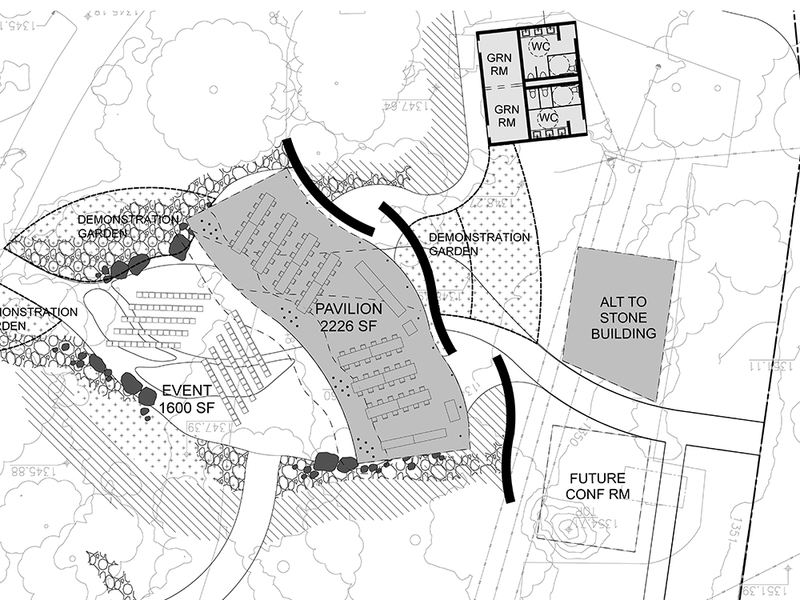 Located on gentle oak knoll topography at the north end of the existing East Alluvial Garden, and surrounded by majestic, mature oaks, sycamores and other native tree species, the Lewis Family Forest Pavilion will provide a resonant and inspiring destination for educational, community and event activities. Groundbreaking is scheduled for spring 2019. Join us today to complete our Capital Campaign by December 31, 2018 with your pledge payable by June 30, 2019! Click here for a list of giving opportunities. 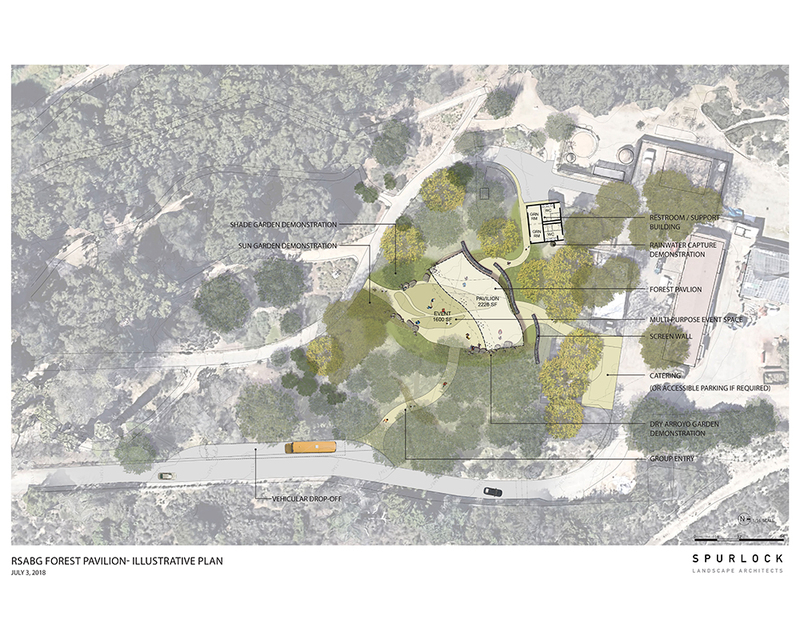 This project is an unprecedented opportunity for Rancho Santa Ana Botanic Garden to invest in an education-focused facility and landscapes that demonstrate solutions for a sustainable future. But to take advantage of it and leverage the momentum of early gifts, we need to act quickly and decisively. 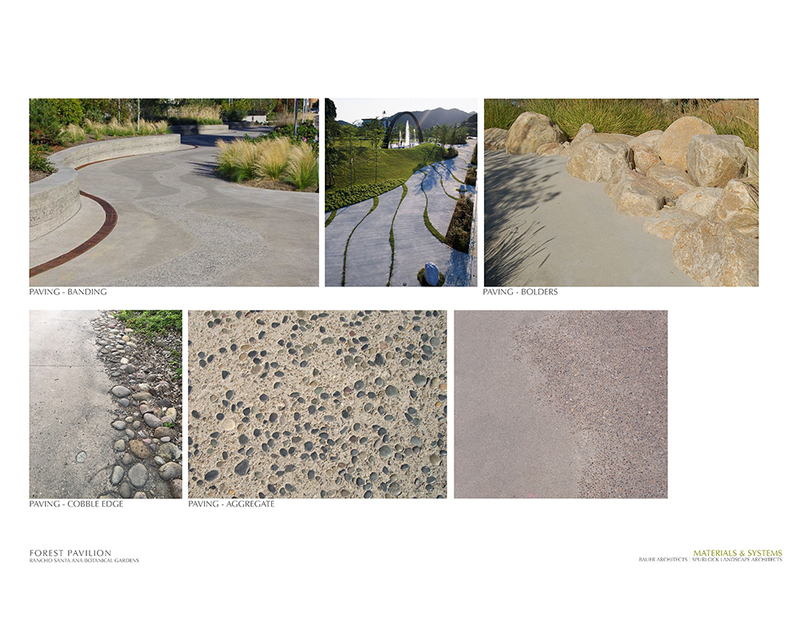 Commitments from the Lewis Family, individual Trustees, the Carl E Wynn Foundation, and the California Cultural and Historical Endowment have launched the project, covered the concept design phase and will support elements of the facilities and demonstration gardens. 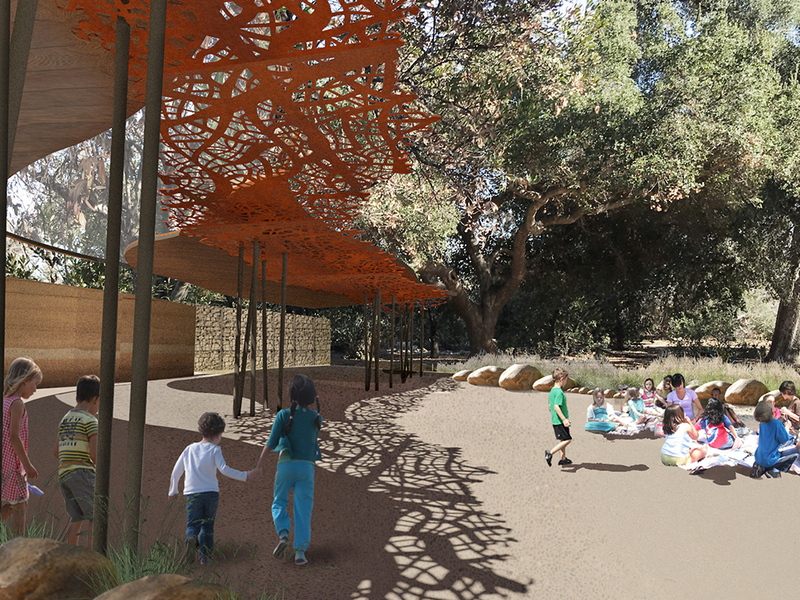 We invite the Rancho Santa Ana Botanic Garden community to join us in the final phases of fundraising to reach our $1.25M campaign goal by December 31, 2018. 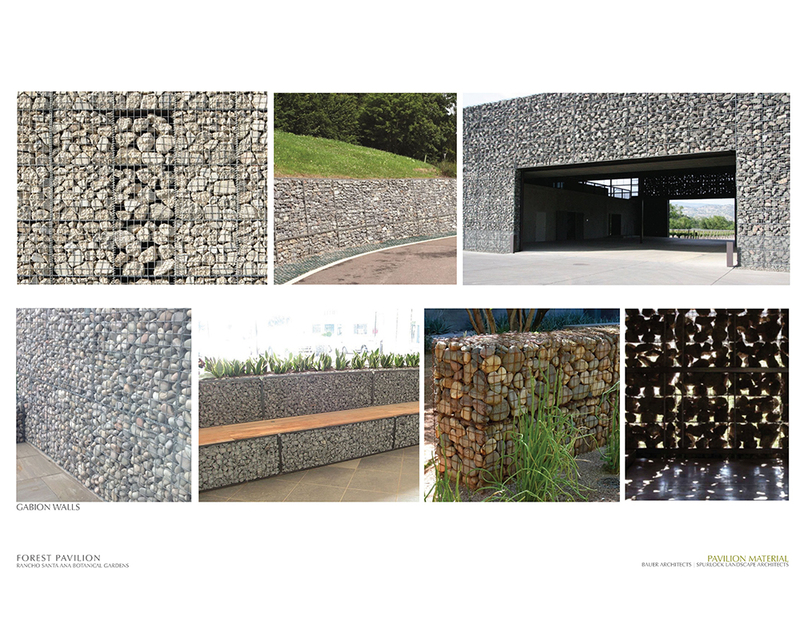 There are many giving levels available that will support and advance the mission of the Forest Pavilion & Center for Sustainable Gardening, each with appropriate recognition. Naming opportunities are available at the $25,000 level and above and giving levels start at $250. Click here for a list of naming opportunities, and click below to learn more about the project by downloading the Case for Support. 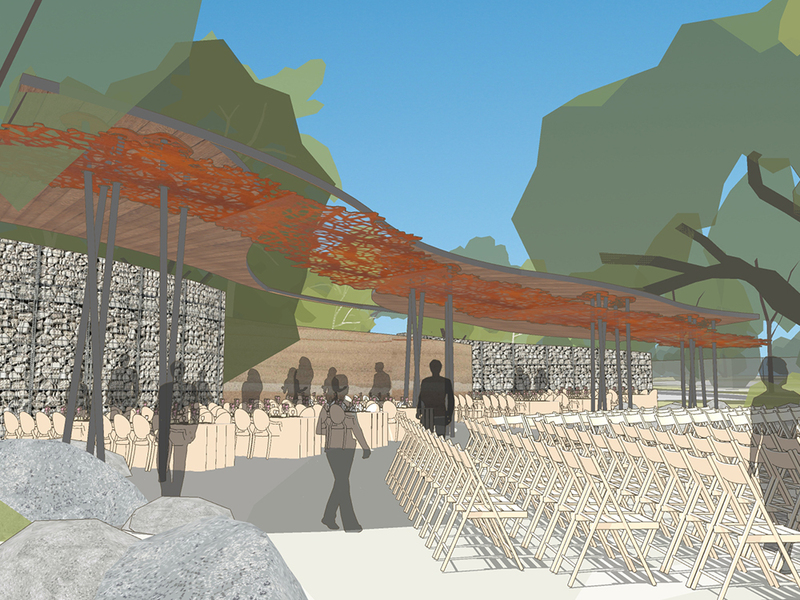 If the stunning renderings and design concepts in the Case for Support are worth a thousand words, then a tour of the beautiful, shady Forest Pavilion site is worth a million! 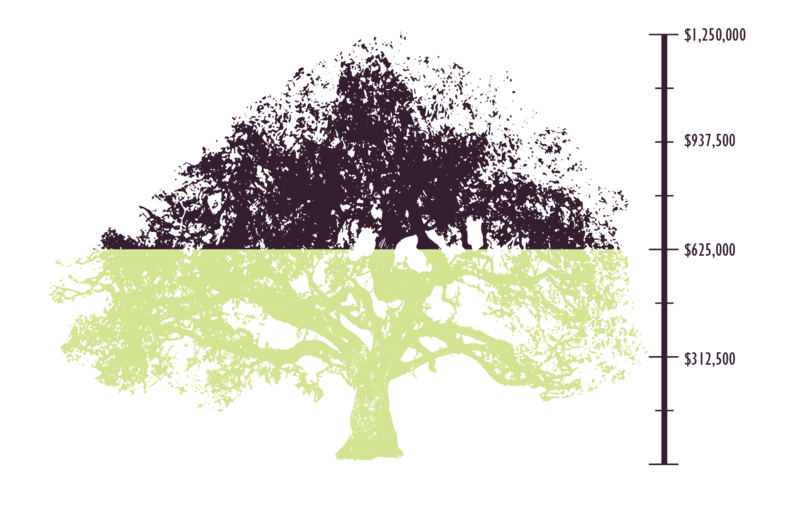 Contact the Advancement Office to tour the site and discuss giving opportunities today: at advancement@rsabg.org or 909-625-8767, ext. 222. We look forward to working with you.